Dryer Engineered Chain, Shafts & Sprockets. Silcoms have worked extremely closely over the last 30 plus years with a local manufacturer of single use disposable pulp products such as bed pans etc. Silcoms provide engineered chain, shafts and sprockets for their pulp products moulding equipment and product dryers. We have utilised our knowledge of materials and heat treatments to enhance original OEM designs to enable a much longer production life cycle of all supplied components. This greatly assists our customer in terms of longevity of production. 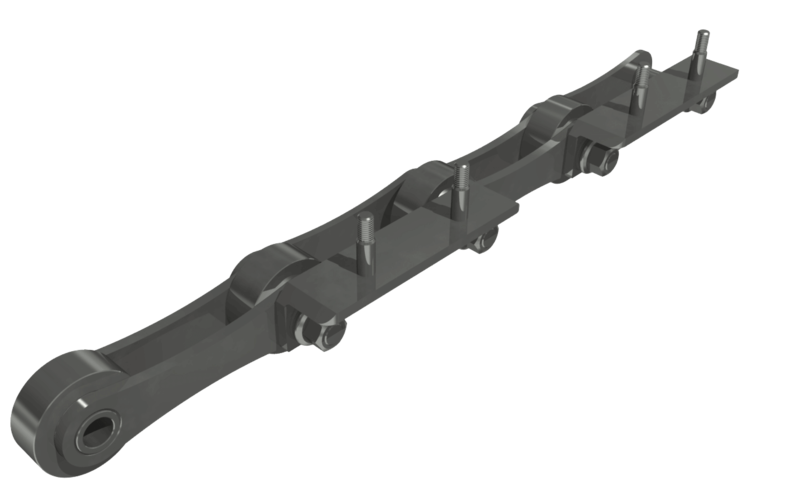 If you are a company utilising Industrial Chain Driven Dryers, please contact Silcoms Chain & Conveyor Division for all replacement engineered chain and sprocket components. We would be happy to visit you at your premises to survey your existing components, with a view to supply like for like, and discuss any new design enhancements you may be looking for.